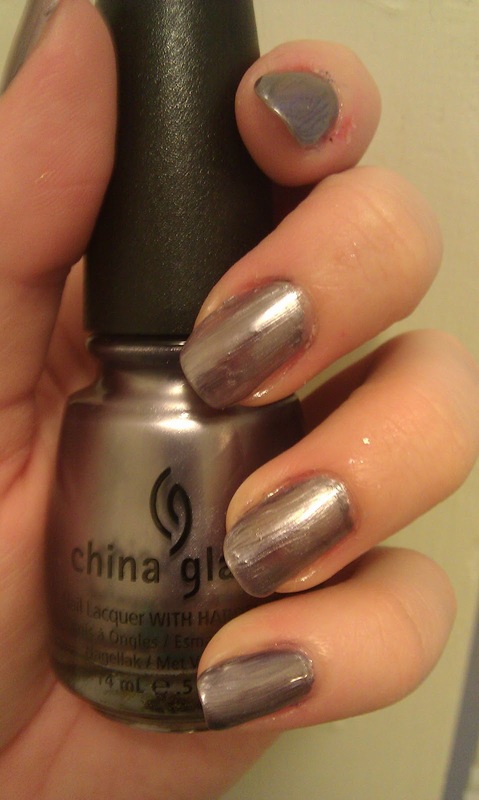 Let There Be Lacquer: Bought China Glaze Today! Today I bought two polishes at Sally's. 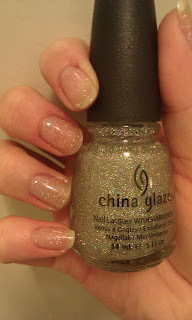 China Glaze Fairy Dust and Avalanche. 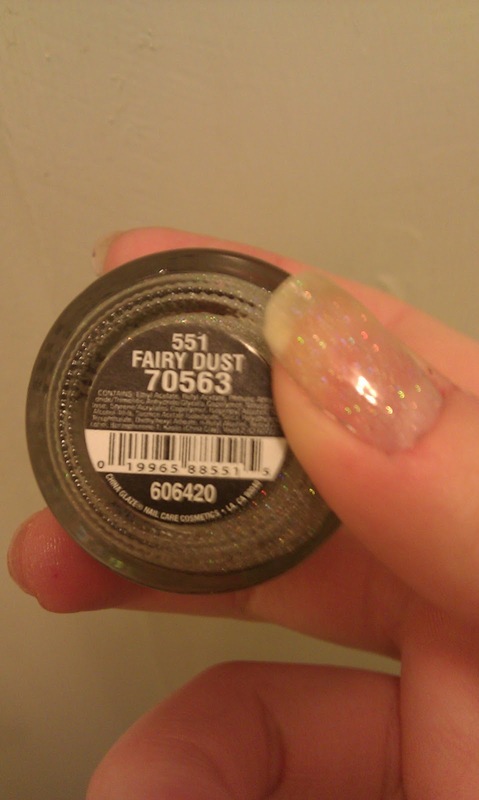 I applied Fairy Dust by itself so I could see its potential. I believe this is three or four generous layers. The pictures don't give them justice. my nails are Sparkling! 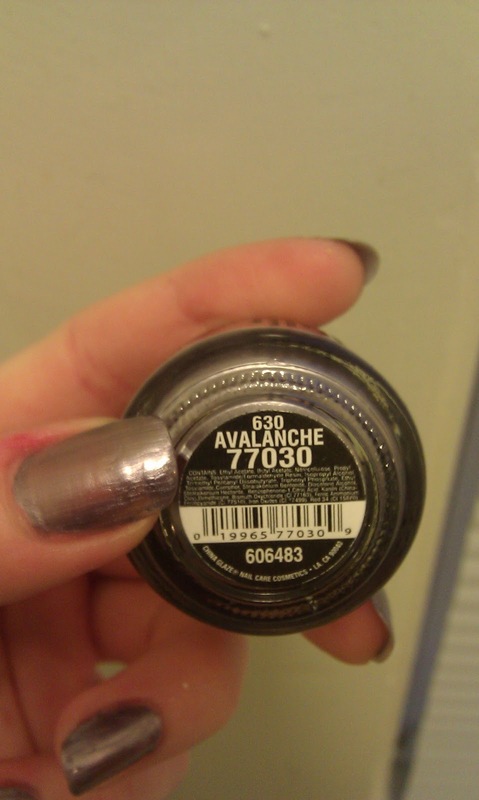 Avalanche is a silver metallic with hints of purple. I love this subtle shade that will be great for winter. I plan on using both polishes in future nail art so stay tuned! Until Next Time..